Impluse Heat Sealer machines feature adjustable timer which provides a complete seal with instantaneous heating, no warm up time required. 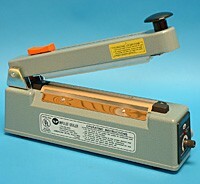 Use this sealer with cutter for up to 16" wide material. 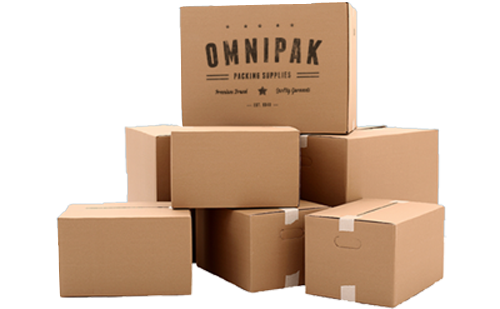 Excellent for sealing any of our stock poly bags or poly tubing up to 6 mil thickness. Equipped with a sliding blade that cuts excess material at quarter of an inch from the seal. Impulse sealers with cutters are excellent in sealing most plastic materials, especially perfect for applications where roll bags or plastic tubing is used. For gusseted bags its recommend to use a sealer that seals both sides of the bag simultaneously. Check out our line of double impulse and direct heat sealers for sealing gusseted bags.